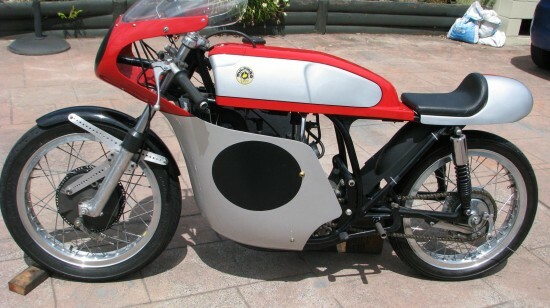 125cc is really small, but this 1968 Bultaco TSS 125cc racer will ride a little bit bigger I would imagine. 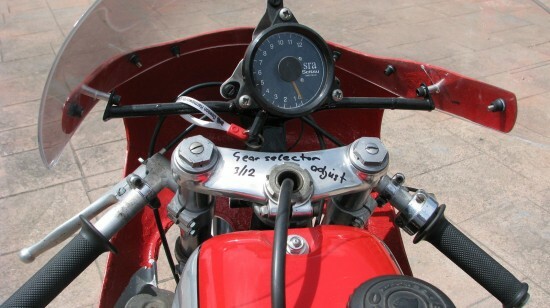 A factory bike given to a Factory rider? Mollory campaigned a 125cc, 250cc and 350cc Bultaco in 1968. When you look Ginger Molloy up in Wikipedia you do see he rode a Bultaco to 3rd place in 1968. And that is with only three finishes. With the 250cc and 350cc he recorded 6 finishes for a 5th place and 3 finishes for a 5th place respectively. Original owner. 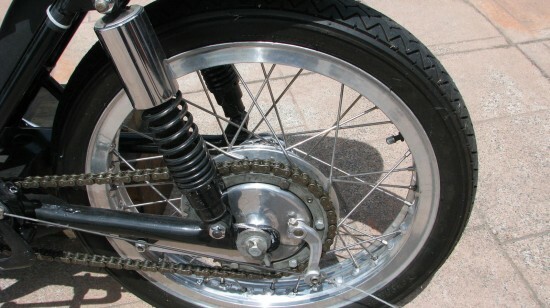 Ginger was placed third on this motorcycle in the 125cc FIM World Championships. Purchaser would also receive the FIM medal won by Ginger. 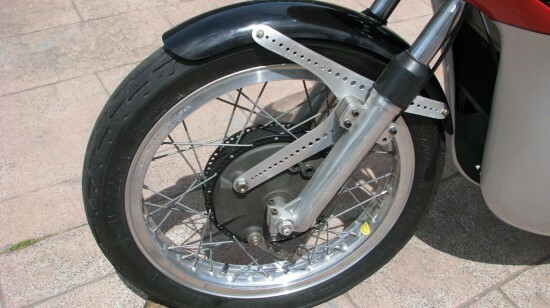 This bike is a factory prepared works Bultaco that has been in my possession since 1968. Shipping and payment: Ginger will arrange crating and shipping through Jenner Cargo, or other shipping firm selected by purchaser.